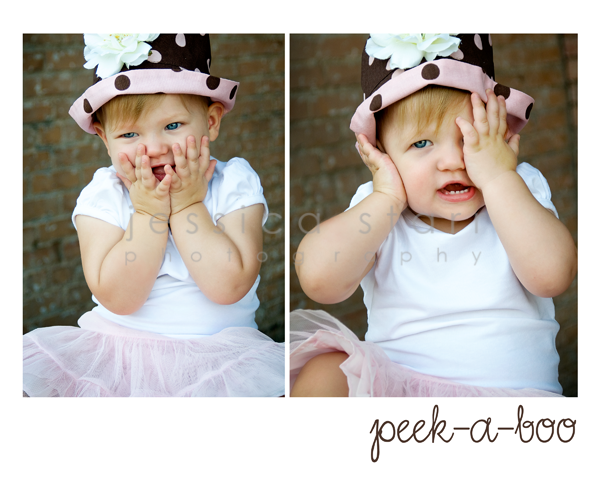 I fell in love with these precious kiddos last year when we did a family session. They are just so sweet I could eat ’em up…so the vintage candy shoppe was the perfect place to take them this time around! I love this family. We had so much fun getting these shots! 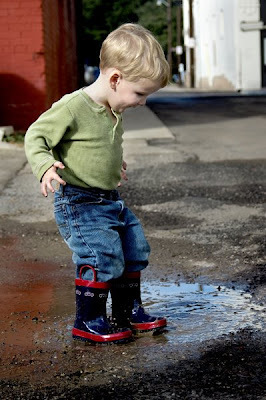 We went downtown for a couple quick snaps and a little puddle jumping. My guys had a great time!